#Dreamers make 1,300-mile West Coast bicycle trek to protest Trump policies. 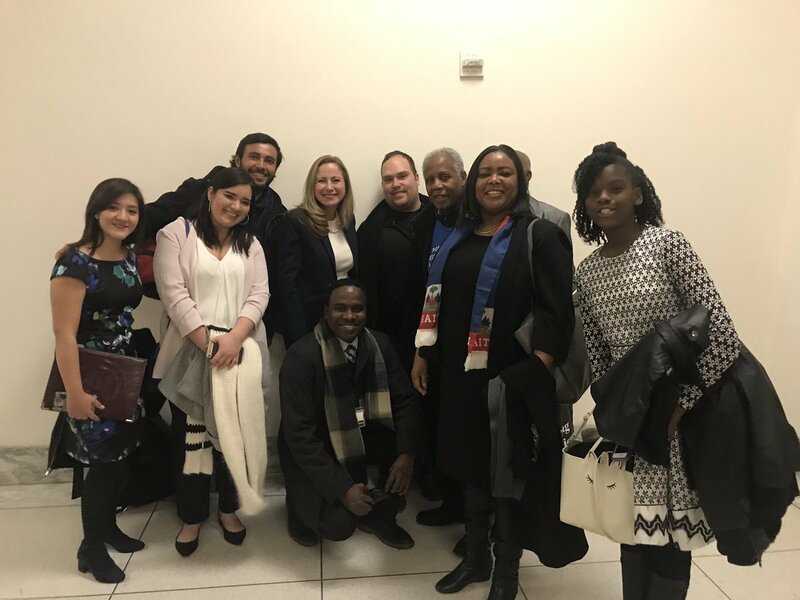 Let us not lose sight of what our #DREAMers really need: a permanent legislative solution. 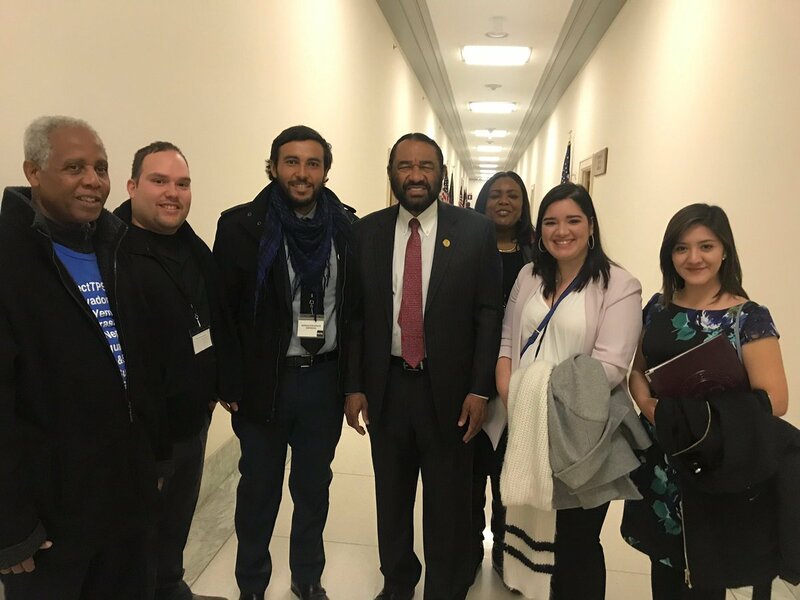 Thank you @RepAlGreen for meeting with #Dreamers and #TPS holders today!
. @POTUS’ offer for #DREAMers and #TPS demonstrates his willingness to solve these issues in a legislative manner this Congress. So @realDonaldTrump yanked what were existing legal protections for #Dreamers in #DACA only to use them to strengthen his hand for his wall. The stakes are high. If #SCOTUS takes this case, there will be a countdown clock on 700,000 #Dreamers lives. RT and share. 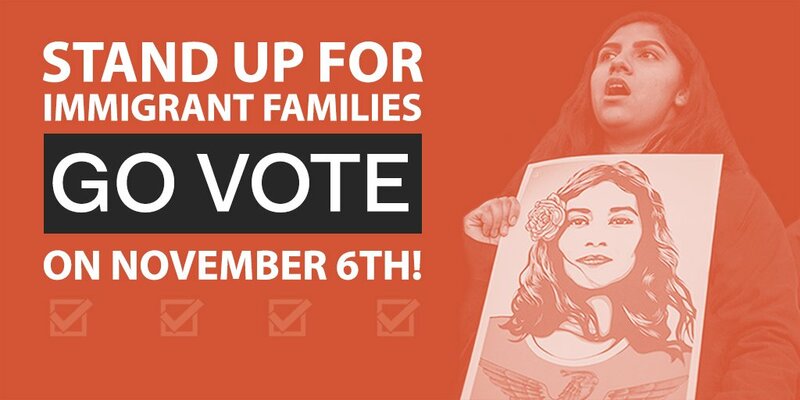 Stand up & #GOTV for their future. The decision to end #DACA is rooted in hatred + fear. I stand with the #DREAMers in this country. This is your home. You matter. Much love.